This show fell on the day after Halloween. Of course, we are big fans of the holiday and planned an episode focused on some of our favorite scary music. But we looked at the calendar and saw that next year the show lands right on Halloween which made it even more perfect for us to push back the that episode. In hindsight, it had to be fate as we had a little time to talk about the biggest selling album of the week (#1 in 29 countries.) 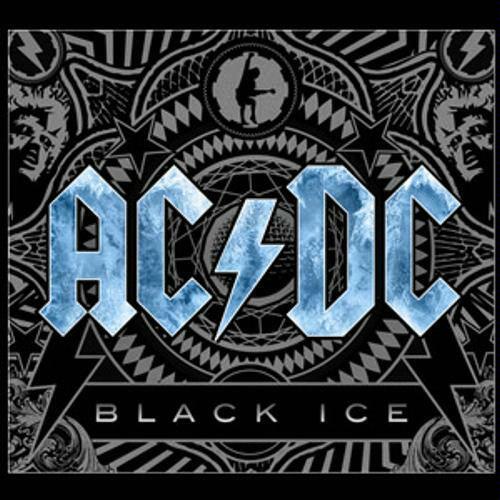 We've been itching to get our classic rock groove on and start that with an AC/DC retrospective mix, "You Shook Me All Night Long (live)" and "Who Made Who" as well as "Money Made" off their new studio album, Black Ice. Technically speaking, there were a few small problems. We really wanted to play a rare live bootleg and in doing so, the quality wasn't up to par. Thinking back, I wonder how people recorded concerts without the technology we have now. People have iPods, cell phones, digital audio recorders, assisted listening devices, directional-microphones... all that we didn't have in 1981. That leaves some very low quality cassette recorders in a crowded audience (unless it is off the soundboard.) Anyhow, I believe that it shows a moment in the group's career that is significant despite the sound quality.